For girls with short hair, there are not as many options as with medium and longer hair lengths but there are plenty of short hairstyles that look formal and cute and become a good option for an event like the prom. Depending on the length of the short cut, there are a variety of looks that some women will find very complimentary. Short cuts will range from very short pixie cuts to longer hair that comes above the chin. The key to choosing short hairstyles for prom, is to find the hairstyles that provide a formal look that is both cute and chic. 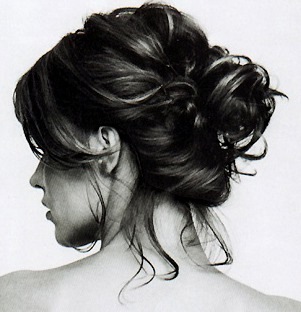 Adding some hair accessories to some hairstyles is also a great option for an event like this. Jewelry and hair bands can turn a simple short cut into a very chic look.